Whether you are throwing a holiday party, having friends over for the Rose Bowl (GO SPARTANS! ), or just having a family night at home, appetizers are fun ways to try out some new recipes without the pressure of making a complete meal. 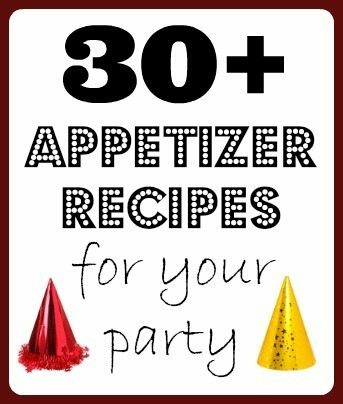 Some of my friends and I have put together a collection of party-ready appetizer recipes. You’re going to want to pin this one for later! 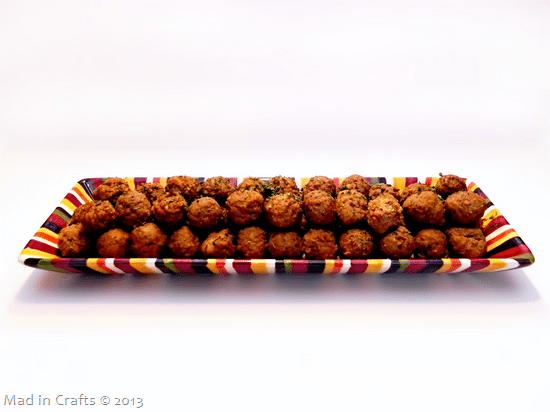 Frozen meatballs make for quick and easy party prep, but I get tired of the usual Swedish or BBQ varieties. 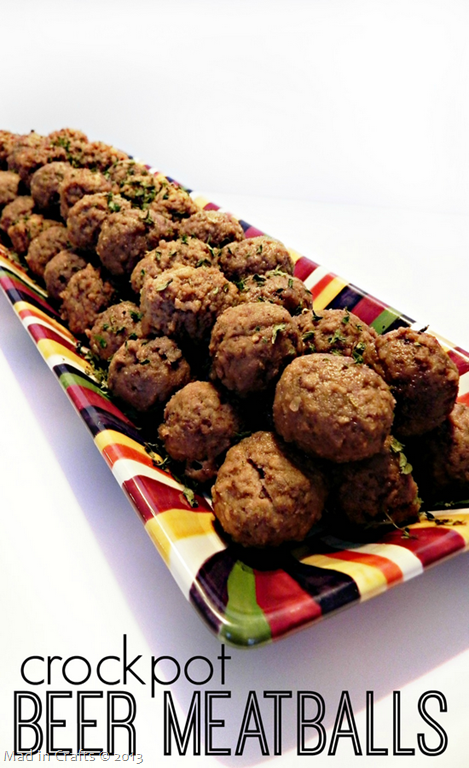 These tasty beer meatballs can be fancy enough for a cocktail party or laid-back enough for a tailgate. If you are looking for a make-ahead meal, just serve the meatballs over noodles or potatoes with a side of veggies! This is a great recipe for your repertoire. Mix the spices and sugar in a bowl till combined. Slowly pour in the beer and stir. Put the meatballs in the crockpot and pour the beer mixture over them. Cook the meatballs in the crockpot on low for 5-6 hours, stirring once to make sure the meatballs are all coated with the beer mixture.